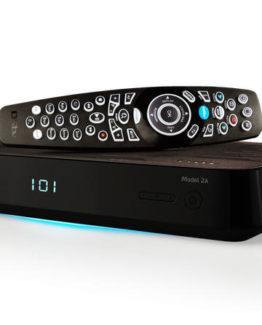 DStv dish - Searching for signal and No signal Problems? First of all, there isn’t something more frustrating than, not being able to use your DStv decoder. Especially when you are at home and trying to wind down after a hectic day. The dreaded searching for signal error, is the most common DStv error. Furthermore you could have this error intermittently or even only when it rains. We will discuss some of the reasons for a searching for signal error, in a three part series of posts. In this, the second post in our series, I would like to shed more light on the reasons for signal loss caused by obstructions. Due to the sensitive nature of satellite signal, any obstruction will therefore affect your DStv reception. Most of us love a English garden but with the joy of having one comes some challenges. In addition there is the fact that plant growth is much more aesthetically pleasing than a DStv dish. Consequently people try to cover their eyesores with plants. Unfortunately this is not a good idea. 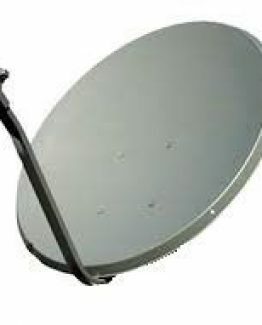 Satellite signal cannot penetrate leaves and therefore affects the DStv reception. 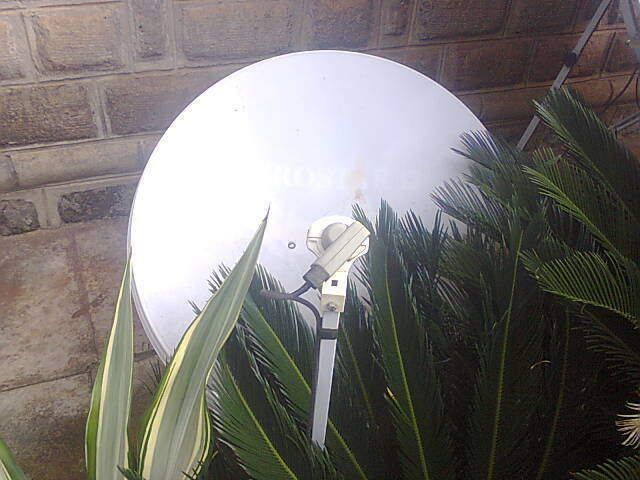 Consequently if you do have a lush garden keep your DStv dish clear from overgrowth, this will prevent signal loss. In conclusion if you do have a searching for signal or no signal problem with your DStv. The first place to start is therefore, to look at the plant growth surrounding your DStv dish. You can then in turn reduce the overgrowth until the signal is restored. If this does not resolve the problem it is best to consult a DStv accredited installer to investigate and repair your DStv installation. 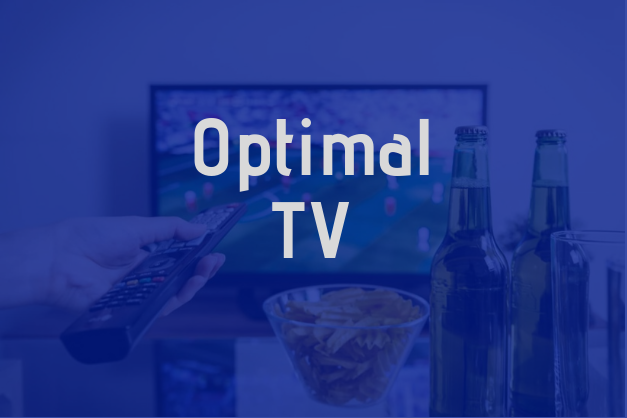 Optimal TV uses state of the art equipment to optimize your DStv reception. Call us now for an appointment. Trees could affect your DStv reception. Sometimes when the initial installation of a DStv dish is done tree growth is not taken inmind. Potential tree growth is hard to determine and sometimes neglected. Furthermore trees could have been planted after installation. Due to the intricate nature of satellite signal it is better to keep your dish clear of trees. DStv signal is not able to penetrate the leaves of trees. 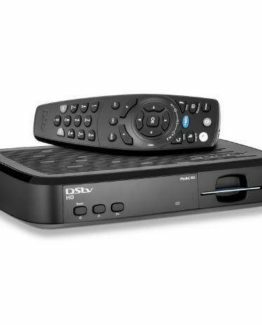 Therefore it is very important to use a reputable installer when deciding on getting DStv installed. In addition a DStv installer should warn you in advance when there is no, alternative installation position and trees could be a factor. Consequently if you do have DStv reception problems especially if you do receive a searching for signal or no signal error message. Check your DStv dish first and determine if you could have a tree obstructing your DStv reception. If you do suspect a tree of stealing your joy, try trimming some of the overgrowth and see if your reception improves. If you still have signal problems and the searching for signal and no signal errors does not clear. Call us for assistance. First of all the best way to insure a problem free installation is by using a DStv accredited installer. Furthermore if you do struggle with reception problems, check the plant growth around and in front of your DStv dish. Also clear away over growth and branches that could potentially obstruct the DStv signal. If this does not solve your problem give us a call to assist you. I will then suggest that you use our repair service. If you are within our service area (greater Pretoria and Centurion area), We will love to assist you. If you did follow all the tips we gave in our articles regarding no signal. It is most probably a problem that can only be resolved by a qualified DStv technician. We would be glad to assist you. Our service area includes Pretoria and Centurion. Kindly give us a call 0123337772 to setup an appointment. I suggest you contact a DStv accredited installer to assist you solving the problem. my problem started after load shedding then my dstv comes with no signal massege what is the course. Best will be to have the decoder tested. We are able to assist you onsite if you are in the Pretoria Centurion area. My Dstv says no signal for two days now and a Dish plateare on top of the roofing on the flat. Soo I don’t know what is wrong, I’m in Johannesburg cbd. We unfortunately only serve the Pretoria and Centurion area. But we do work in Joburg CBD once or twice a week for City Properties on some of their buildings. 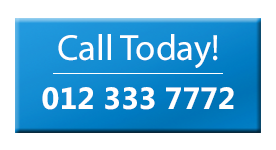 If you would like us to assist you, kindly call us on 0123337772 to setup an appointment.